Cables are a very important part of a garage door system. 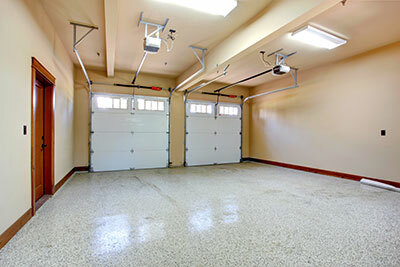 Find out more about the importance of high quality garage doors. Information presented in the blog below.